Description Dora Way is a funny platform game. Dora is a lost in the jungle. 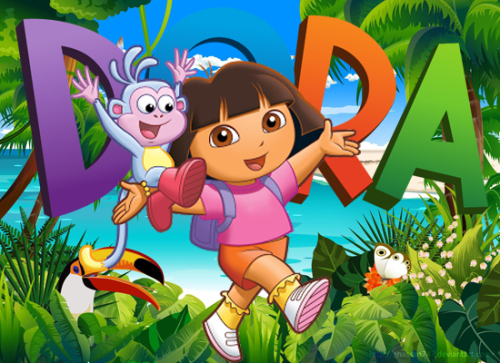 Help Dora to find wayout. Collect bananas and all the other items in order to get higher score and complete the levels. so pick them up as it will give you 1UP life.